events Archives - BlackGirlsRock, Inc. 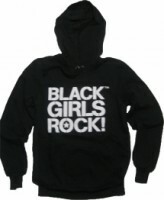 The Black Girls Rock! & Soul Tour Continues with our next stop in the nation’s capital! Come join us for a great night of music for a fantastic cause.